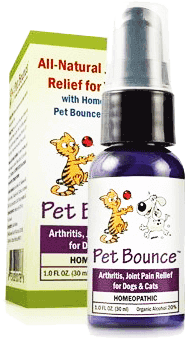 Dogs and cats from 1 to over 100 pounds can experience relief with ingredients historically used to help with the discomfort, swelling and stiffness associated with arthritis or joint pain with just 3 applications a day-5 to 15 drops in the mouth, depending on your pet’s weight. See ingredients page for complete list of ingredients and suggested use. 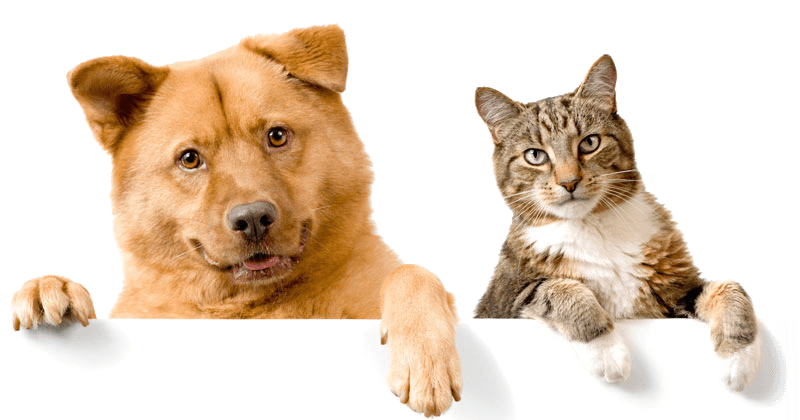 Our pets can’t speak for themselves, but you can tell when your family friend is hurting. Perhaps they’re having a bit of a difficult time getting up after resting, or more reluctant to jump up into your lap or go outside for a walk. 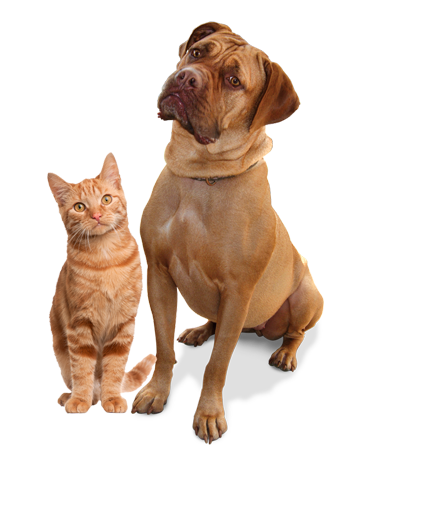 Once boisterous and full of energy, your pet may now seem to slow down, have some difficulty walking, tire easily or seem less exuberant or even restless-and seeing them in pain makes you feel helpless, doesn’t it?